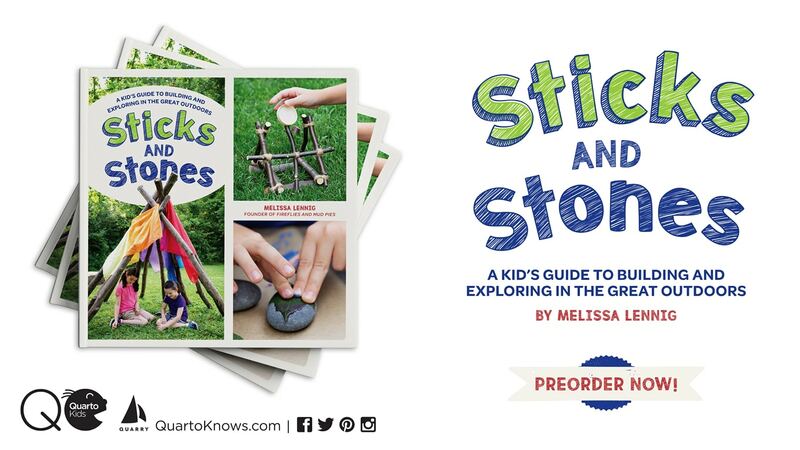 By Melissa Lennig on April 5, 2015 4 Comments. This content contains affiliate links. As an Amazon Associate I earn from qualifying purchases. Soon after I learned that essential oils could help support healthy sleep, I discovered the joy of creating homemade bath products. Homemade bath products are free of synthetic chemicals and are very inexpensive to make. 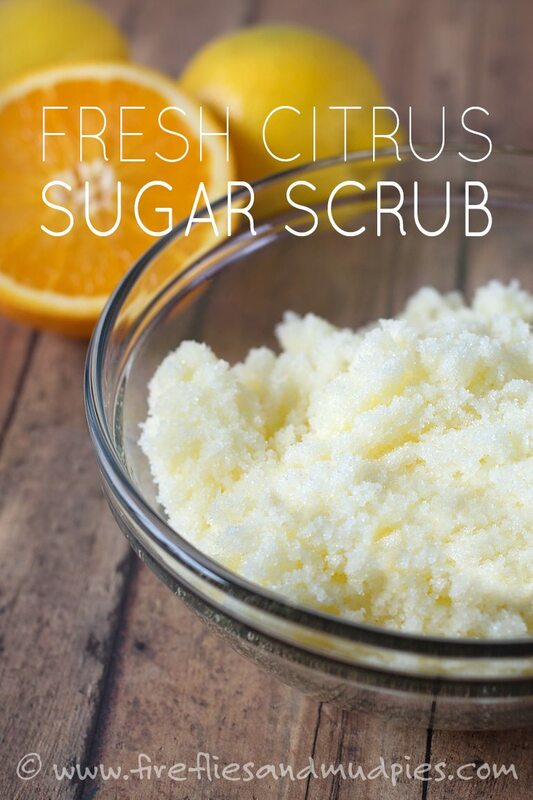 The recipe shared below for Fresh Citrus Sugar Scrub uses the same proportion of sugar and oil as the Vanilla Sugar Scrub recipe I shared several months ago. It’s a luxurious sugar scrub base that accommodates any essential oil. 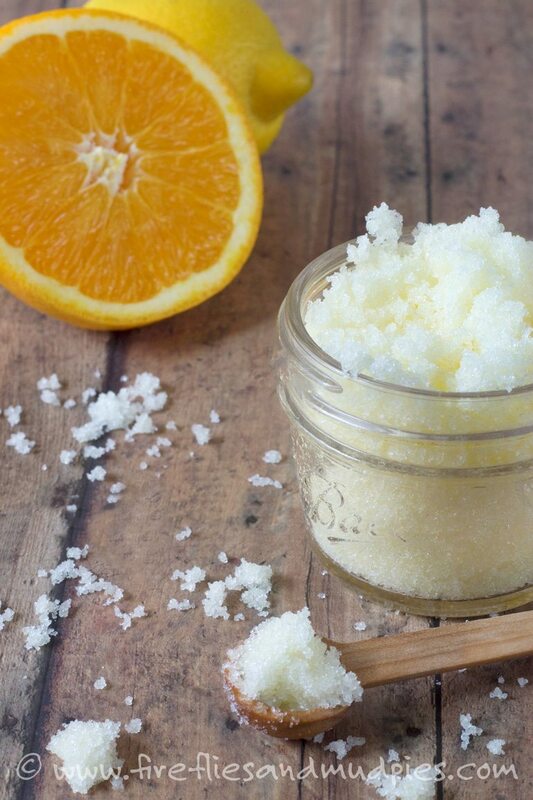 Homemade sugar scrubs take less than 10 minutes to prepare. 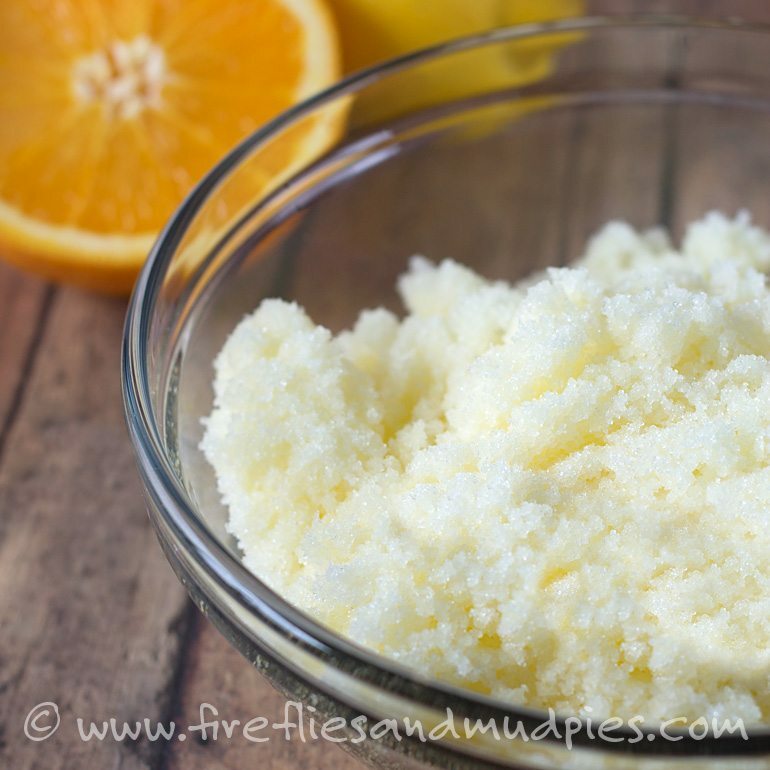 This exfoliating and moisturizing scrub leaves skin soft, subtle, and lightly scented. 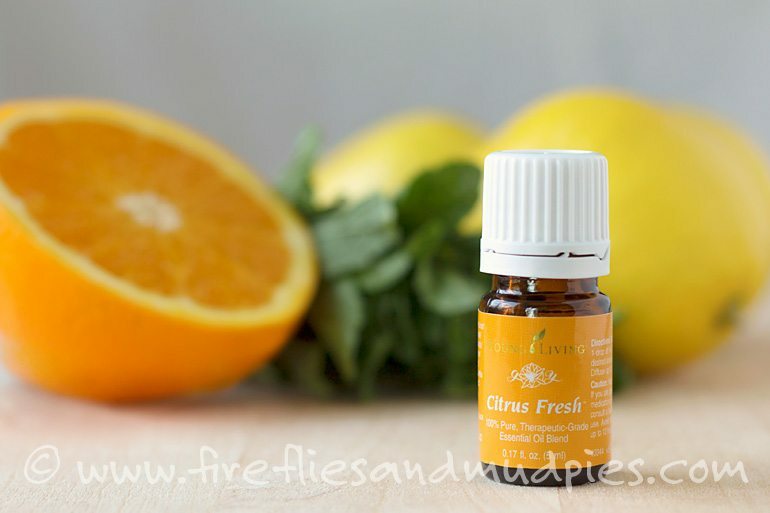 The energizing, uplifting scent of citrus makes me feel joyful and creative. I find this to be an absolutely lovely scrub for the morning!